Does the idea of scuba diving excite you but you haven’t had the opportunity (or confidence!) to take the plunge? Are you curious about what lies beneath the deep blue? How would you like to glide over coral gardens, swim with sea turtles and fin past reefs of extraordinary beauty? Give us 4 (or more) days and we’ll give you the time of your life in incredible Maldives, considered the most breathtaking dive location in the world. Inviting scuba newbies and certified divers! 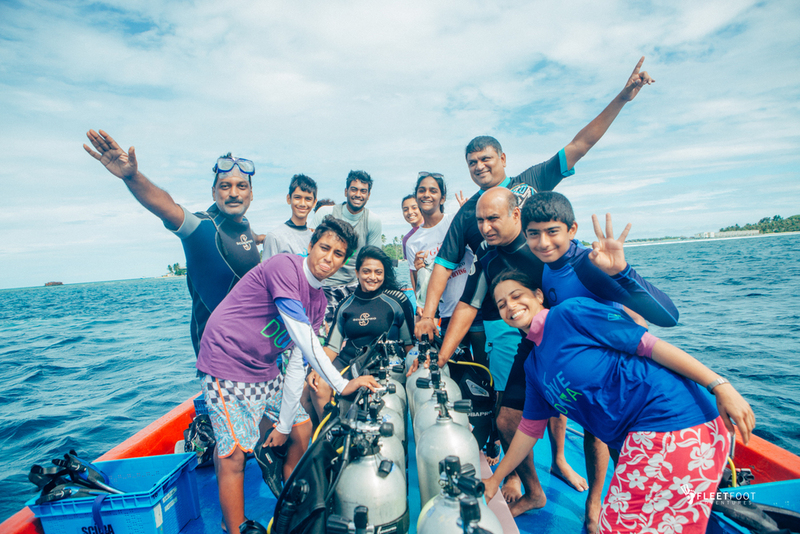 We organize newbie try-it-out dives, as well as scuba certification courses in Bangalore and spectacular dive locations in the Maldives. For certified divers, we’ve lined up the best reefs, wrecks and everything in between. For advanced scuba divers, amazing underwater challenges await. All Fleetfoot dive packages offer safe, affordable and unforgettable underwater experiences. As long as you make up your mind to, quite literally, immerse yourself in the magic of the Maldives, we’ll take care of the rest. NEWBIE : Try scuba diving for the first time. 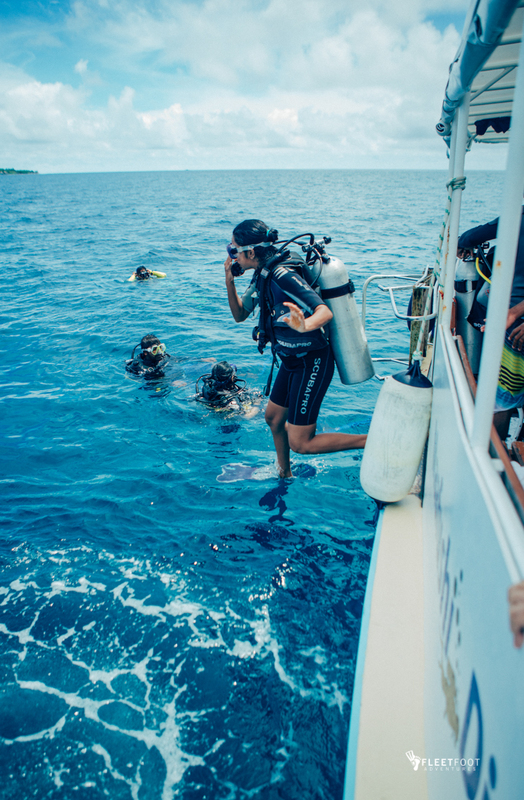 DISCOVERER: Learn to dive - get 'Open Water' certified. ADDICT : Get hooked with more and more fun dives. 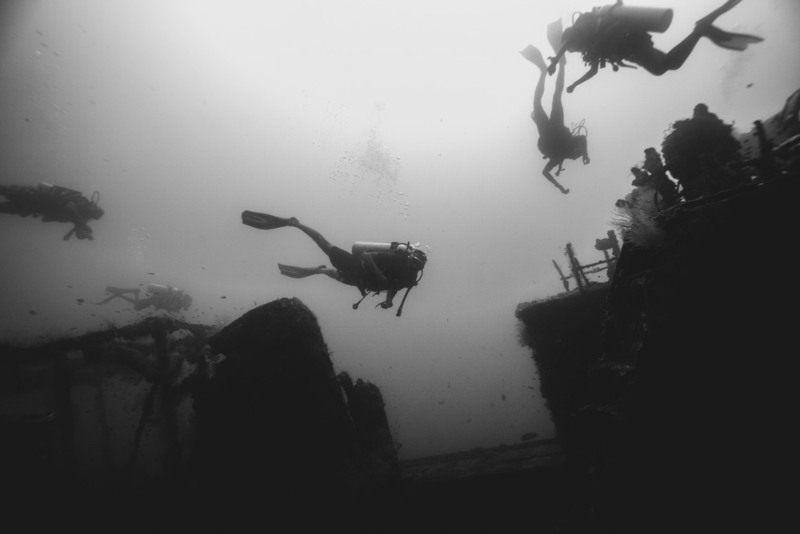 DEVIL: Raise your certification level with more challenging dives - get 'Advanced Open Water' certified. SCUBA DIVE FOR THE FIRST TIME! Want to try scuba diving but you can’t swim and are nervous? Your kids want to give it a shot, but you’re apprehensive? Want to get away for a quick, adventure-filled break with a bit of scuba thrown in, but not sure how to work it out. Relax. Fleetfoot has it all sorted. Our newbie comfort package takes care of all your wants (and fears). We promise you a safe and fun experience: water sports, snorkelling and beach bumming to get you in the mood; followed by a gentle, at-your-own-pace, guided scuba dive to hook you for life. 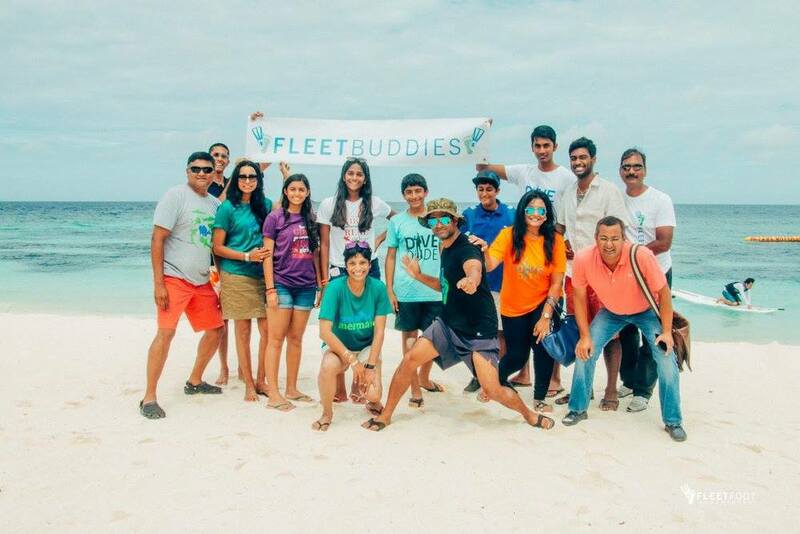 Come spend four to five fun-packed days in sunny Maldives with us. You’ll be changed forever. Join our Discoverer Dive Packages to learn how to dive i.e. get ‘Open Water’ Certified by PADI (Professional Association of Diving Instructors) ,globally recognized and vetted scuba certification authorities. It takes 2 days (not necessarily all at a stretch) to complete some interesting reading, classroom/pool/shallow water sessions, followed by guided underwater dives in the Maldives in order to get your certification. There’s nothing daunting, difficult or acrobatic about getting certified. We’ve had kids do it and my gran is interested too. 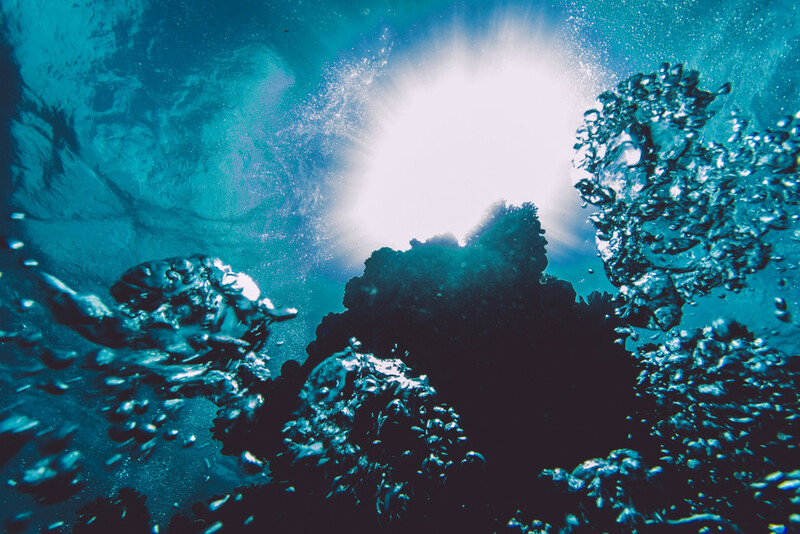 Once ‘Open Water’ certified (guaranteed to be one of your greatest life achievements), you are qualified to dive with a ‘dive buddy’ up to a depth of 18 meters (60 feet) anywhere in the world, in a safe and planned manner. In short, you now have the freedom to buddy dive on any organized dive trips, conducted by accredited dive shops across the world. Woohoo! PS: You don’t have to be a great swimmer to be a good diver. But yes, you need to be comfortable in the water and know to swim (style and pace don’t matter at all). Like you, we too are passionate about diving. That’s why our Addict Dive Packages for certified open water divers are designed for a quick getaway to the Maldives* where we dive, dive and dive some more. You’ll see more than you’ve ever imagined around reefs and wrecks, considered among the world’s best dive spots. Always in the company of highly qualified and experienced instructors/guides and with fellow divers who are really the best people in the world! 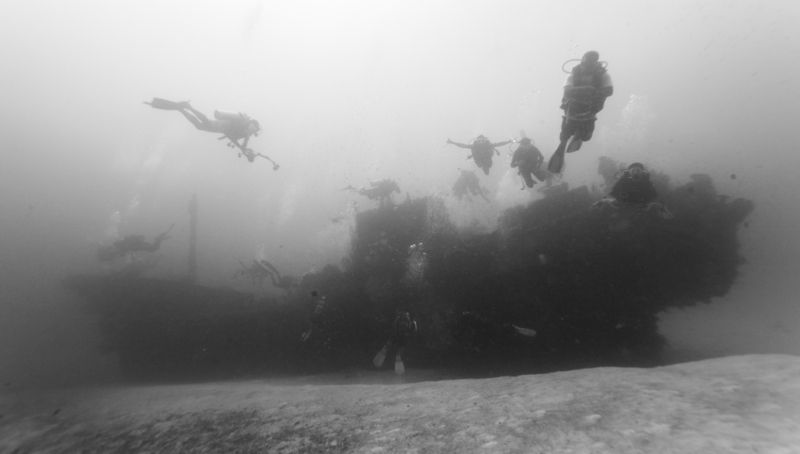 To ensure exclusive dives, we choose spots that don’t have more than 15 divers at one time. 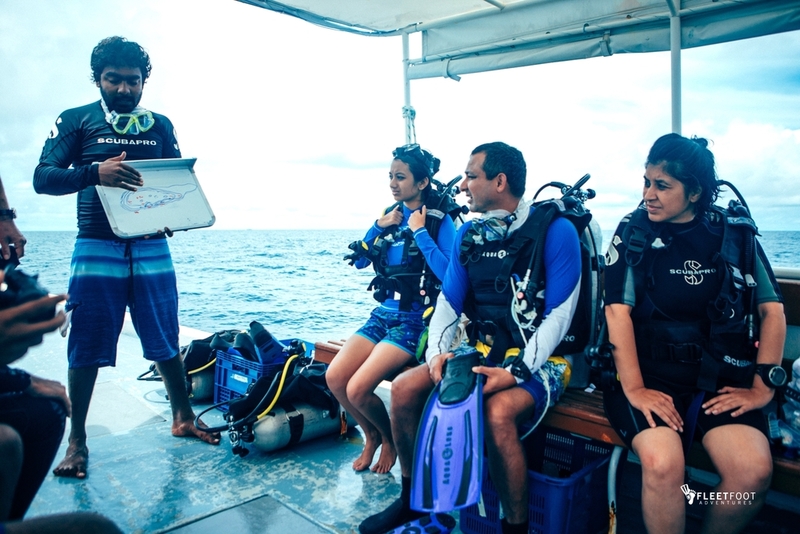 We also give you an option of an instructor-guided ‘night dive’ to add to the thrill quotient of your diving holiday. Diving can unleash the devil in you. It can make you want to go deeper, independently, in far more challenging conditions. If you’re the devil we’re referring to, this is where the action is. Our Devil Dive Packages are open to certified Open Water PADI or SSI divers looking to push their limits to ‘Advanced Open Water’ PADI certification. 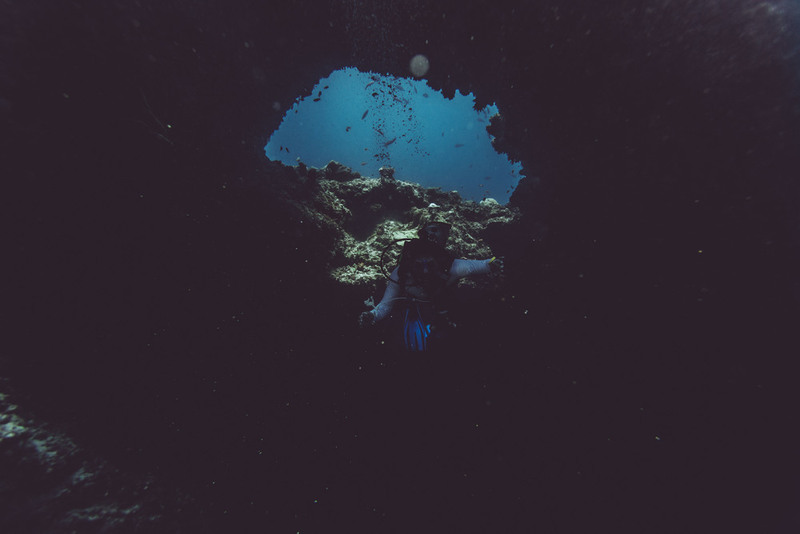 We’ll help you qualify so you can go down 30 meters (100 feet), explore tricky shipwrecks, navigate amazing drifts and go on exciting night dives as well. If you are already an Advance Certified Diver, go further. Get Nitrox certified, train to become a Rescue Diver or an Emergency First Response Provider. Words cannot describe the experience of seeing the magnificent Manta Ray glide through the deep blue. And as if that’s not enough, we could get you front row seats at the ‘Manta car wash’. Incredibly, huge Manta’s line up at underwater cleaning stations inhabited by hundreds of little cleaner wrasse. One by one, they hover over these rock outcrops to have their bodies cleaned by efficient little fish. It’s a great example of marine symbiosis. The Manta gets all freshened up and the wrasse get its food, home delivered! Our Manta Dive or Snorkel Packages are seasonal. Did you think scuba diving and snorkeling are the only ways to have fun in the water? Want to get caught up in a crazy adrenaline-filled adventure? Splash into a whole range of crazy watersports and discover the thrill of zipping over the ocean. 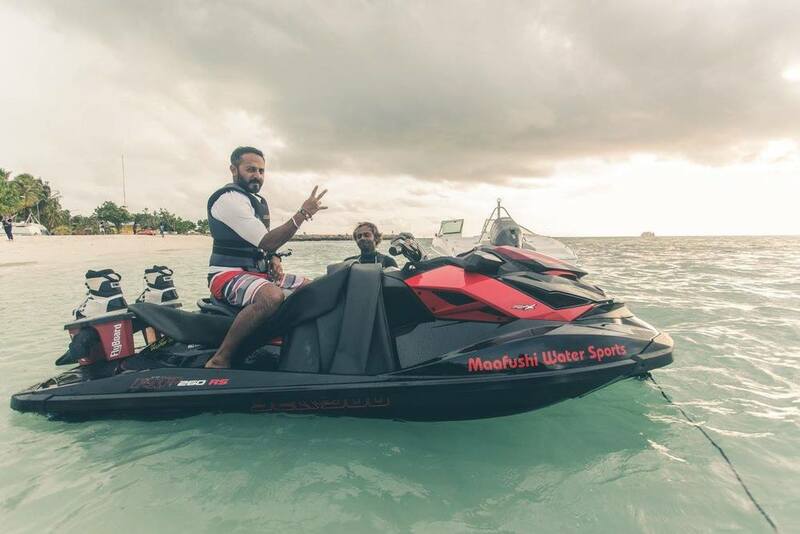 Get caught up in the excitement, as you speed boat, parasail, knee board, wave surfing, banana boat, wind surf, stand up paddle boat and much, much more. We make sure you are packed in on energy and get the best of your break with water sports activities. Pick the sport you’d like to try and we’ll arrange it for you. At Fleetfoot Adventures, we guarantee the fun never stops.